If you’ve ever been to a repair shop where you didn’t get great service or have been handed a number to wait in line for your car repair, you probably weren’t that pleased. At Forsyth Auto Care, we hear stories like that all the time and we’re proud to say that we do things a little differently. 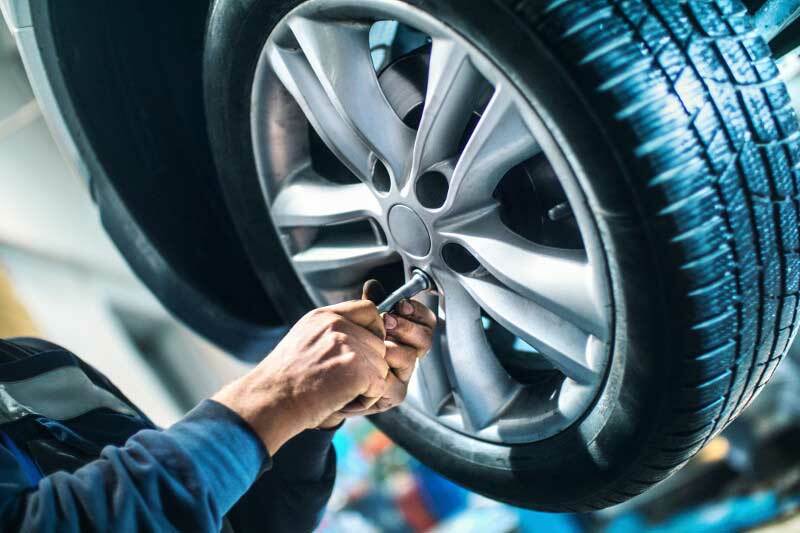 Not only do we get to know each of our customers by name, but we also pride ourselves on providing quality, full-service auto repair solutions that will keep you going down the road safely and efficiently in Winston-Salem, North Carolina. We’ll make sure your vehicle is properly maintained and you feel confident and safe every time you hit the road. 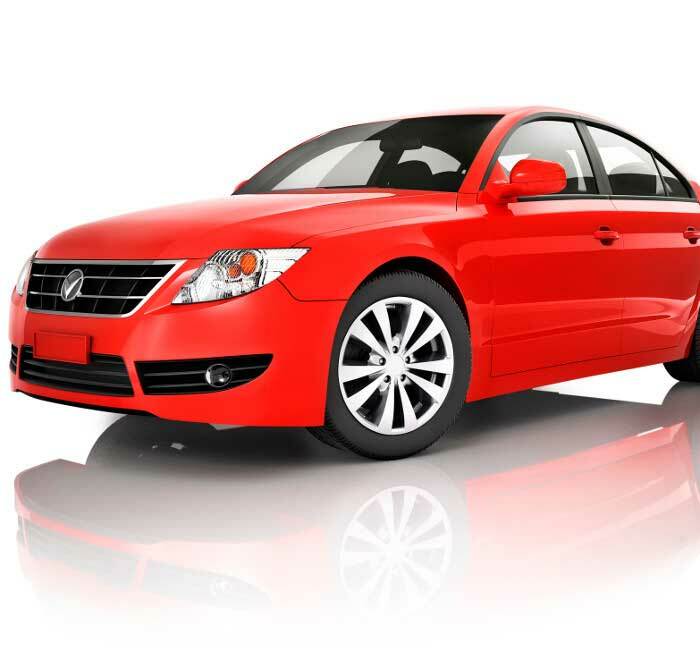 Our comprehensive list of auto repair services allows us to provide complete car care solutions. Bring your vehicles to the auto repair shop where your mechanic knows your name. 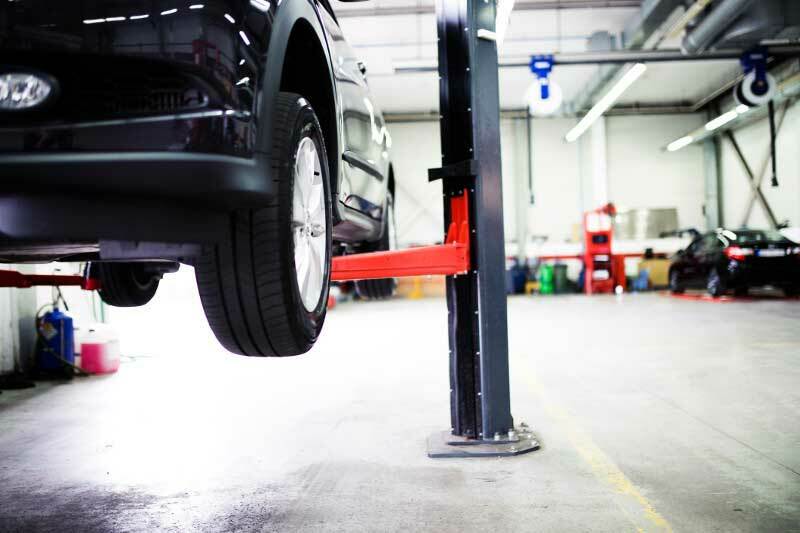 Our auto repair services include everything from routine vehicle maintenance to major engine repair. 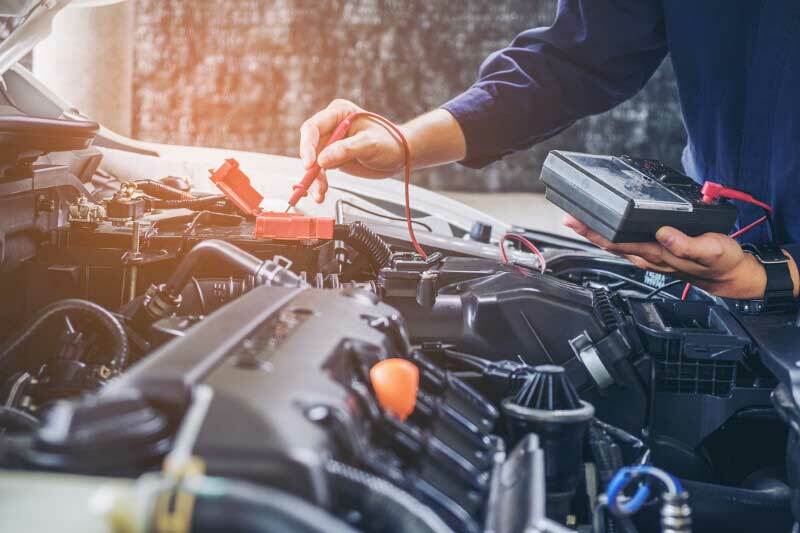 Our experienced mechanics will make sure to listen to your concerns, provide a full diagnostic, and give you a complete list of recommendations to get your car back in shape. Everyone needs to have a reliable vehicle. It’s our job to make sure you never have a question or concern about what’s happening with yours. Once you’ve paid a visit to us at Forsyth Auto Care, you’ll quickly see why many of our customers refer us to their family and friends. You’ll also see why you never need to look elsewhere for your routine service or auto repair needs. We continually strive to provide expert mechanical solutions and personalized service that makes you feel like part of the family. We look forward to working with you. Click here to schedule your next service appointment or give us a call at 336-331-3297.